Enough EU states want to create a new human rights sanctions regime for the Netherlands to table a formal proposal next month. The visa bans and asset freezes would target people guilty of "gross human rights violations worldwide," the German foreign ministry said on Tuesday (27 November). 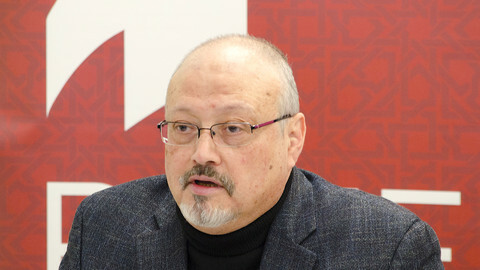 These could include people such as the 18 or more Saudi Arabians deemed guilty of recently murdering a journalist, France has indicated. 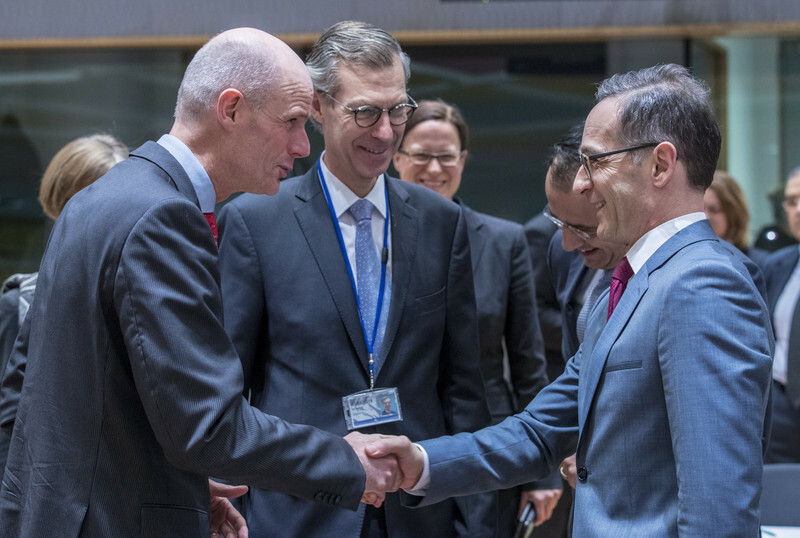 The German and French support for what the Dutch are calling an "EU human rights sanctions regime", comes after The Netherlands held talks in The Hague with diplomats from the 27 other EU capitals on the idea last week. 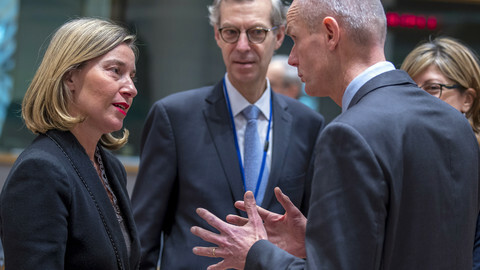 "A number of those present indicated their willingness to work further on the initiative ... We now intend to pursue this proactively in the framework of the [EU] Council," the Dutch foreign ministry said in a report sent to Dutch MPs on Monday. 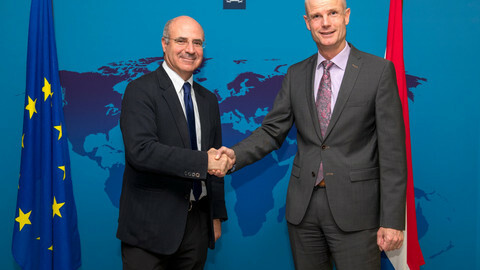 The Dutch foreign minister, Stef Blok, will "draw attention to this initiative" when he meets his EU counterparts in Brussels on 10 December "with a view to reaching agreement on a mandate for the EEAS to develop such a sanctions regime," the ministry added, referring to the European External Action Service (EEAS). The EU already has a mixed bag of national-level sanctions in place, some of them for human rights abuses, as on Myanmar, others due to warmongering, as on Russia. But the new regime would designate individual abusers paying no heed to where they came from. The bans and freezes would also snap into place more quickly than national-level measures, but with full rights to legal redress for those named. Germany said it was "working with the Netherlands" on the project after Blok met German foreign minister Heiko Maas in Berlin on Tuesday. The French foreign ministry voiced its support more quietly. It was "considering" the proposal "with its European partners", it said last week. "A number of member states have as yet expressed no view," the Dutch report noted. But "many of those present [at the 20 November meeting] endorsed" the idea that special EU sanctions were needed if abusers were outside the jurisdiction of the International Criminal Court in The Hague and if a "national prosecution fails to materialise". The new regime would "send a political message" - that abusers would face "severe penalties" instead of enjoying "impunity", the Dutch report added. The initiative is modelled on so-called 'Magnitsky Acts', first adopted in the US and named after Sergei Magnitsky, a Russian anti-corruption activist. The US and Canada, who sent delegates to the EU talks in The Hague, have designated those Russian officials who hounded Magnitsky to death. But their acts are global in scope, also designating abusers from allied states, such as Israel and Turkey, as well as Africa, Asia, and Latin America. The Dutch prefer to remove Magnitsky's name and, by association, Russian leader Vladimir Putin's face, from the EU measure. "A general, descriptive name for the regime, such as 'EU human rights sanctions regime' was endorsed by the participants on account of its global scope," the Dutch report to parliament said. The idea is that this will help the EU sanctions, which require unanimity to go ahead, to fly with Russia-friendly states, such as Austria, Cyprus, Hungary, and Italy. The German foreign ministry, following Tuesday's Blok-Maas meeting, also spoke of the need for a new "European Ostpolitik" - using a German term from the 1960s for building better ties with the then Soviet Bloc. But Bill Browder, Magnitsky's former employer, whose activism prompted the original US legislation, challenged the Dutch foreign ministry's account. A member of one of the NGOs invited to last week's EU talks in The Hague told Browder "that several [EU] member states supported the name 'Magnitsky' and nobody opposed it". 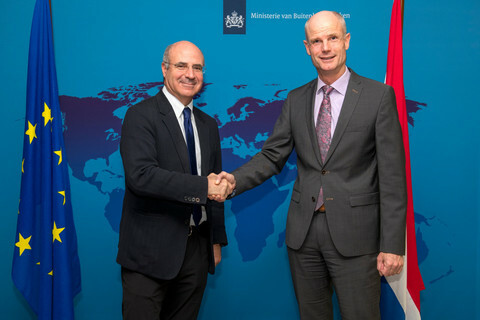 The Dutch approach was "a cowardly appeasement to Putin," Browder told EUobserver. Russia's aggressive behaviour in Europe, such as its attack on the Ukrainian navy in the Azov Sea on Sunday, showed the need to publicly confront Russian abusers, he added. "Every time that Putin commits a new atrocity, it breathes new life into the Magnitsky sanctions campaign. I'm sure his recent actions in Ukraine will very much help getting a European Magnitsky Act passed," Browder said.